If you're looking for used cars for sale around Sarnia, please take a look at us just down highway 402. 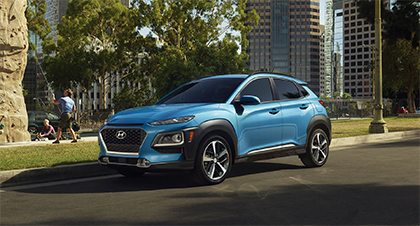 At london's Airport Hyundai, we offer a vast collection of certified pre-owned vehicles designed to fit the needs and budget of just about every car shopper. Whether you know precisely what you're looking for or are in the dark, our knowledgeable sales staff can guide you towards the best vehicle for your lifestyle. Any car on our lot is ready to roll away today. Each of our vehicles has passed a multi-point inspection and our highly trained technicians have put their stamp of approval on each as confirmation. Our customer service doesn't stop when you drive off the lot - when you're in need, we're ready to help.